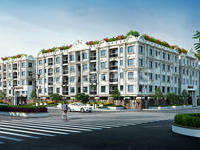 Realtech Rajotto is a residential development of Realtech Nirman. Located in the midst of Kolkata, it is built across a wide area. These luxurious 2BHK and 3BHK housing units makes it a dream home to everyone. These apartments are beautifully crafted with world class amenities. Where is Realtech Rajotto located? The project is located in Rajarhat, Kolkata East.  What is available flat size in Realtech Rajotto? Flat sizes in the project range from 586.0 sqft to 958.0 sqft. 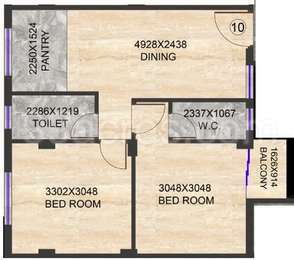 What is total area of 2 bhk in Realtech Rajotto? 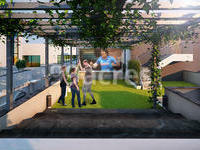 The area of 2BHK units in the project varies from 586.0 sqft to 679.0 sqft. 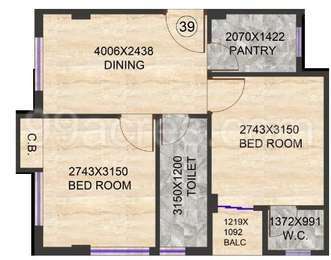 What is size of 3 bhk in Realtech Rajotto? The area of 3 BHK apartments ranges from 898.0 sqft to 958.0 sqft. 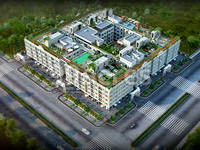 How much is the total size of Realtech Rajotto?The project is spread over an area of 1.74 Acres. 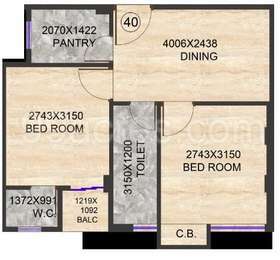 What is total price of 2 bhk in Realtech Rajotto? The price of 2 BHK units in the project ranges from Rs. 1758000 to Rs. 2037000.
own, Kolkata. Realtech Nirman Builders has a very well coordinated team of civil engineers, legal advisors and internationally acclaimed architects to ensure aesthetically efficient architectural designs. The company is committed towards its buyers and has been successful in becoming the most favorite real estate brands in Kolkata. Can you please send your office address in my email ID @. Hi Mr Chakraborty, do you want to know about the project's details?